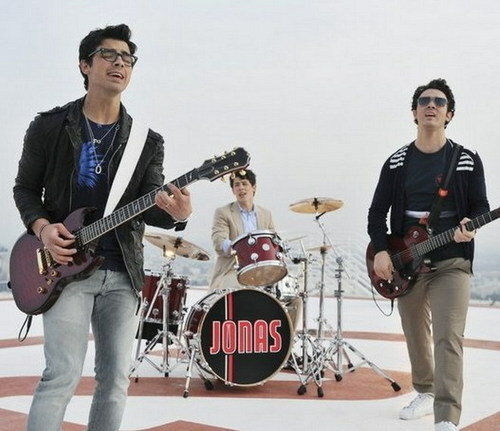 foto-foto FROM THE FIRST CHAPTER OF JONAS L.A.. The first episode is called House Party and is all about Nick, Joe, Kevin, Stella and Macy moving over to LA. Wallpaper and background images in the Boy Bands club tagged: the jonas brothers.